Ken’s practice is now exclusively in the area of alternate dispute resolution with specialty in the areas of personal injury, property/casualty, disability, life and general liability insurance. 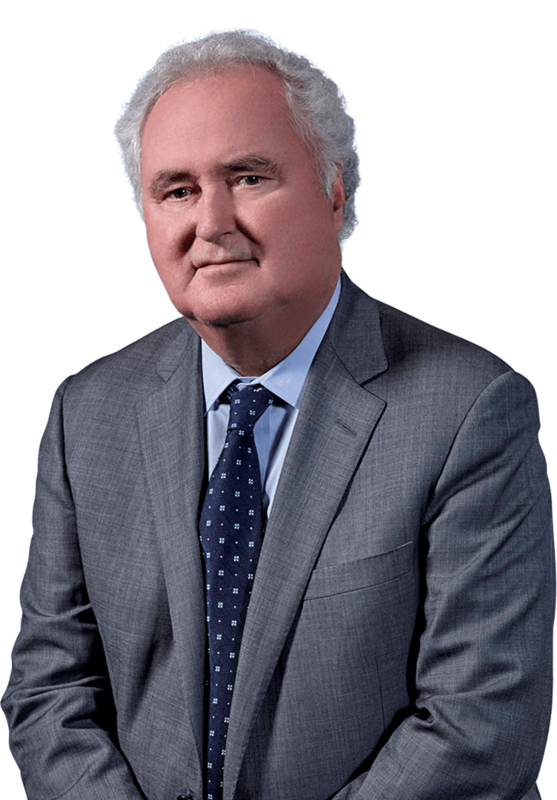 As a former litigator, Ken has appeared before all levels of court including the Ontario Court of Appeal and the Supreme Court of Canada. He has appeared before various administrative tribunals including the Financial Services Commission of Ontario, the Workplace Safety & Insurance Board and the Ontario Municipal Board. A large portion of Ken’s present practice involves the arbitration of loss transfer, priority and coverage disputes. He is the author of several leading decisions in those areas. Ken is a member of the Ontario Bar Association, the Advocates Society and the Toronto Personal Injury Mediators Practice Group.